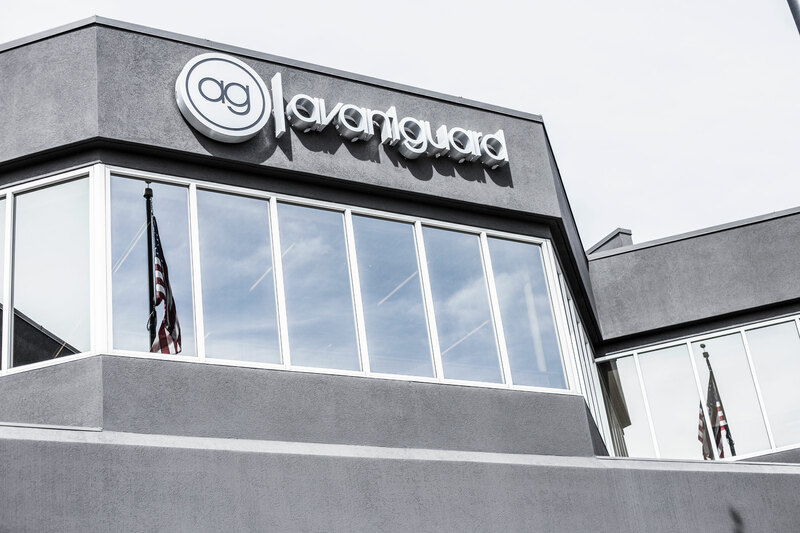 Fire Alarm Monitoring | AvantGuard Monitoring - Be In Good Company. 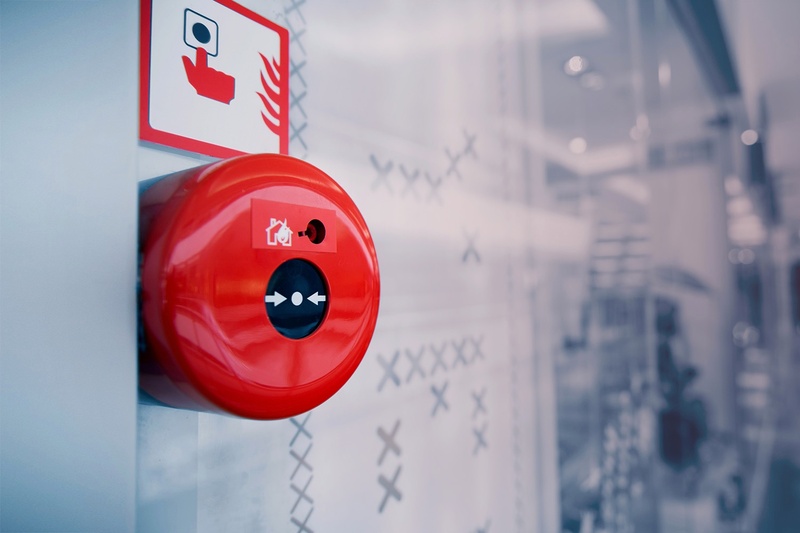 Fire Alarm monitoring is the operation that tracks the status of smoke and Co2 detectors in homes and businesses. Millions of structures in the United States are currently protected by such detectors, helping make them safer places to live and work. When a fire occurs, there is not always someone home, and if they are, it is all too likely that occupants could pass out from smoke inhalation before they are able to escape. Homeowners and installation companies are responsible for maintaining fire detector hardware and connectivity. The monitoring center, on the other hand, is responsible for being available at all hours of the day so that emergencies can be identified and help can be sent as quickly as possible. Part of maintaining that availability is having a redundant central station infrastructure. If a signal communication path fails, or a natural disaster disables a central station, it has to immediately fail over and maintain operations so there is no downtime in service. This ensures that that lives and property are protected as much as possible. In the event of a fire or natural disaster, it is the central station’s responsibility to remain operational, keeping watch and taking action as necessary. Nothing is more important in an emergency situation than efficiency. But when a subscriber’s home is on fire, it takes a great deal of empathy, attention to detail and passion for service to make sure the subscriber gets the results they need. Therefore, choosing the right central station operators is crucial to delivering a meaningful result to hundreds of thousands of subscribers. Running a praiseworthy fire monitoring operation requires a significant level of investment and enterprise development. 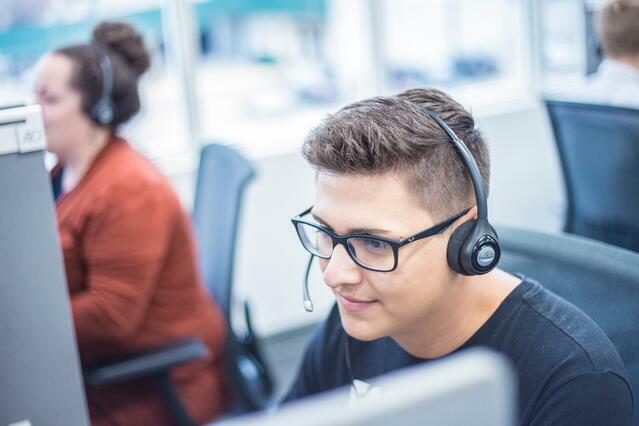 It is always better to work with a company who is regularly inspected by third party validation services like The Monitoring Association, Underwriters Laboratories, and FM Approved. Underwriters Laboratories (UL) is a third party safety inspection firm that verifies corporate compliance, sustainability, transparency, security and wellbeing in the business operations and products that it inspects. Being UL listed helps communicate reliability and communicate an extra layer of trust from the consumer perspective since its brand is directly connected with reliable products and services. FM Approved is an organization that began delivering approvals in 1886. Their longstanding history first began testing for fire protection on hydraulic systems. Since then, they have set standards for a significant portion of the security, PERS, fire and IoT industries. Especially for central station monitoring companies, FM approval helps dealers rest assured that their monitoring partner has been properly inspected by a third-party organization. As a leading authority in their field, FM Approved is a well-recognized brand that dealers and subscribers alike can see as an added level of verification. Fire management has taken several new turns in the last five years and new technologies are being implemented to fight fires more effectively. In addition to the traditional smoke detectors and monitoring services, new technologies are capable of identifying the exact location of a fire in a building so firefighters can enter structures more safely. In addition, popular drone technology is being deployed to even put out fires from the sky, extending the vertical reach of firefighters and helping them avoid unnecessary risk.